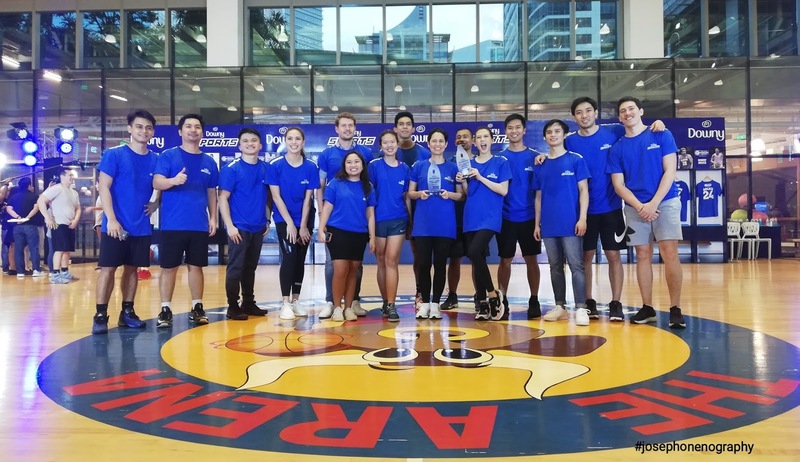 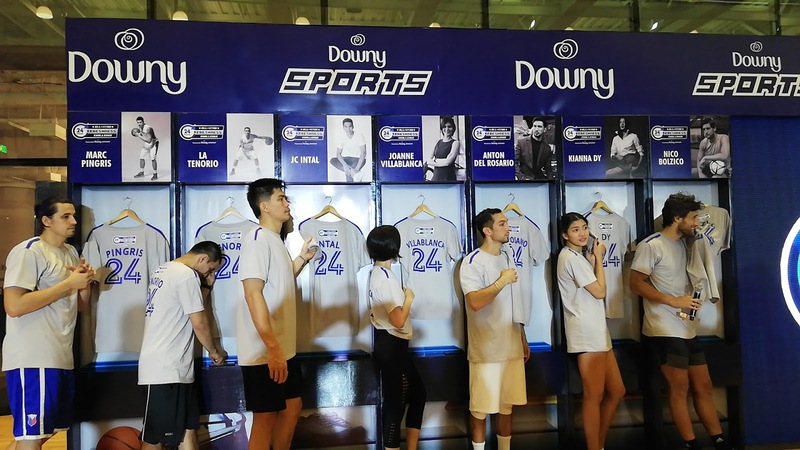 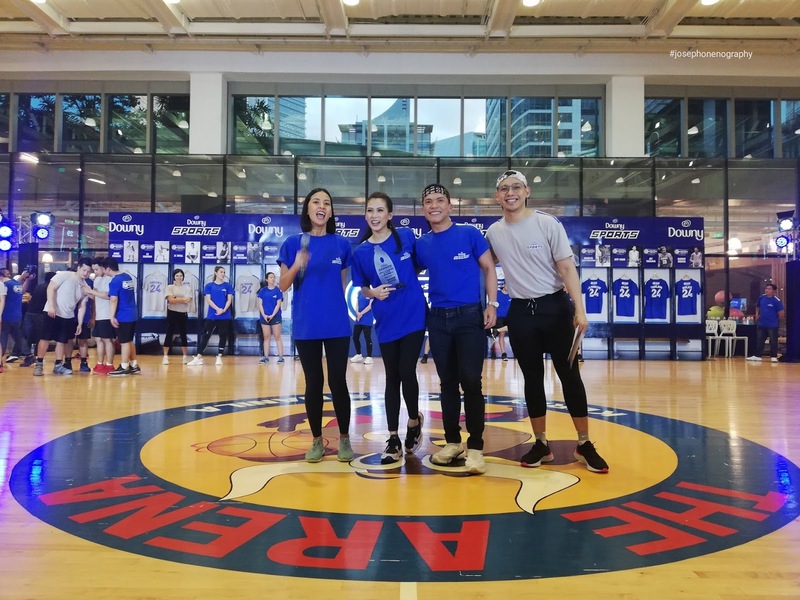 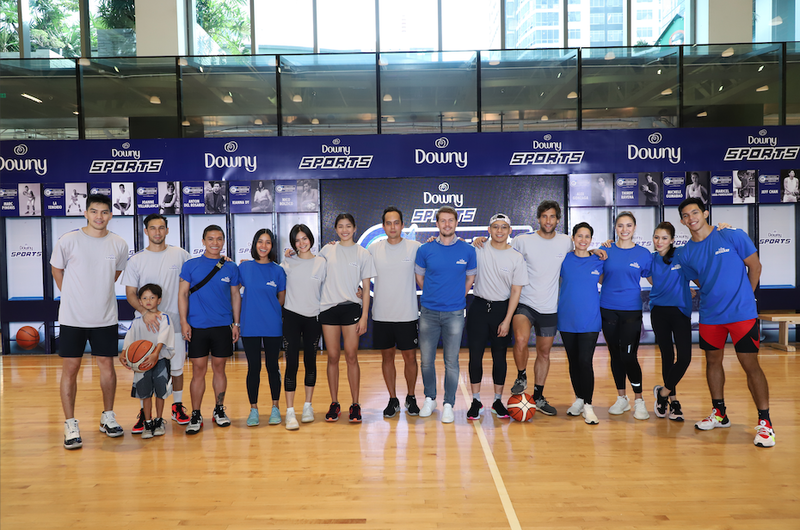 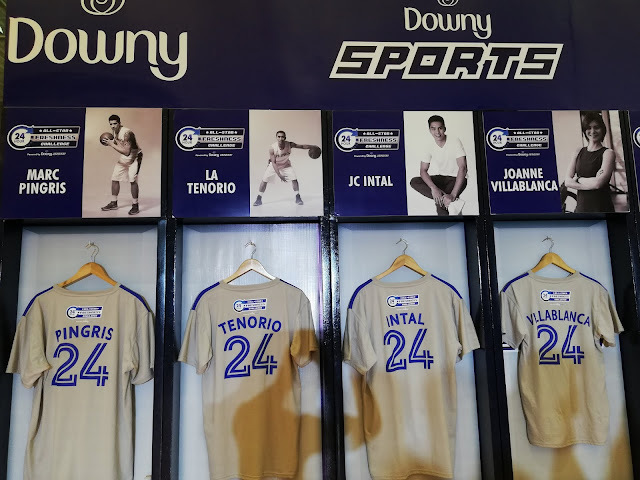 Downy the world’s best-selling fabric enhancer introduces the New Scent of Downy Sports with 24-hour Odor Protection, recently held the 24-Hour All-Star Freshness Challenge, an afternoon of intense basketball games pitting celebrity-led teams headed by actress and vlogger Alex Gonzaga, as well as soccer player and fitness enthusiast Nico Bolzico proving that smelling fresh and feeling great can be possible despite prolonged physical activities. 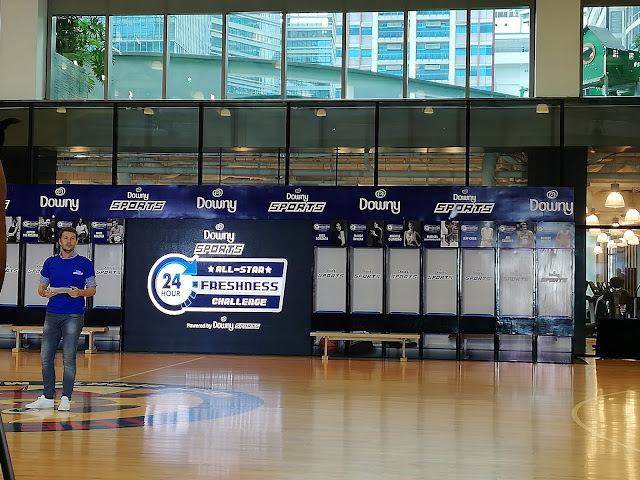 The Philippines being tropical and humid in nature, it is very challenging to remain smelling fresh all day. Some even shy away from extreme physical activity because of fears that they won’t smell good from all the sweating and I am one of those with my personal experience. 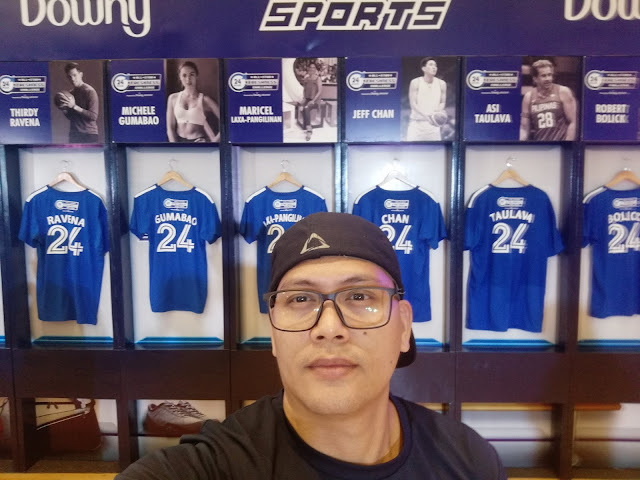 Good thing Downy Sports is here which gives more confidence whenever I go for my sports activities. 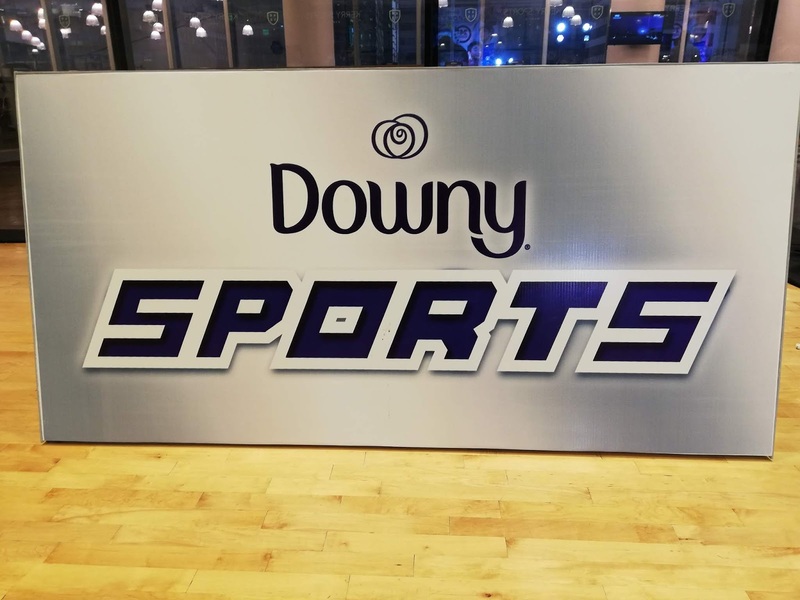 Downy Sports is the first and only fabric enhancer in the world with 24-hour odor protection technology for your clothes. 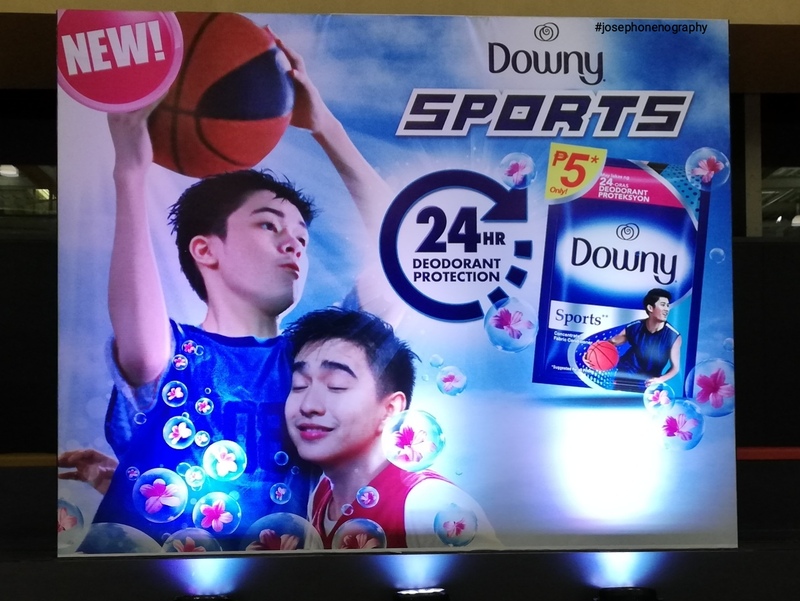 It is designed to provide active individuals engaged in extreme physical activities the confidence of a long-lasting refreshing scent even on sweaty days. 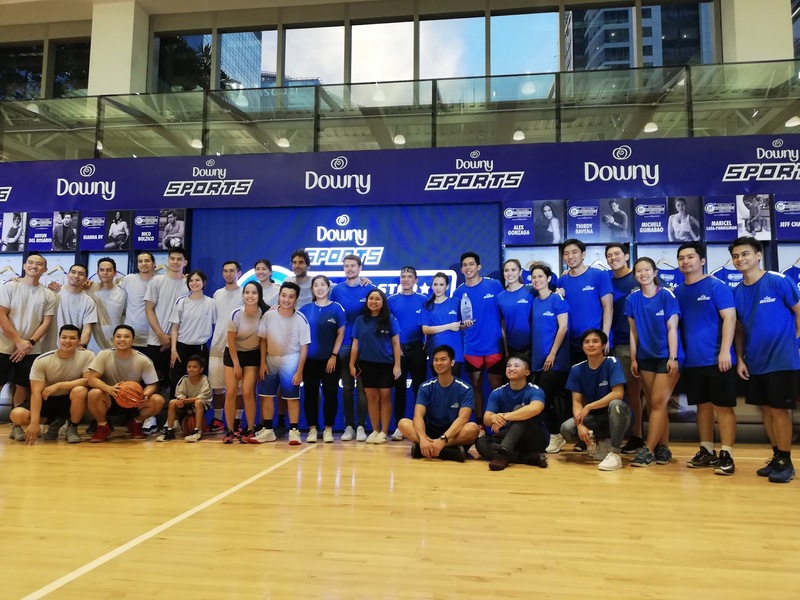 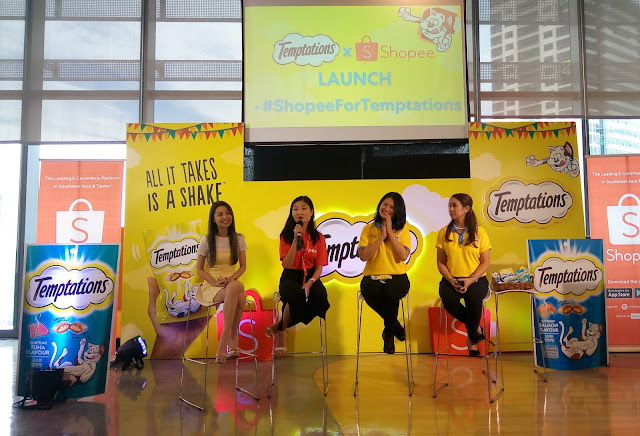 More and more Filipinos are living an active lifestyle, and getting into various sports and outdoor activities.